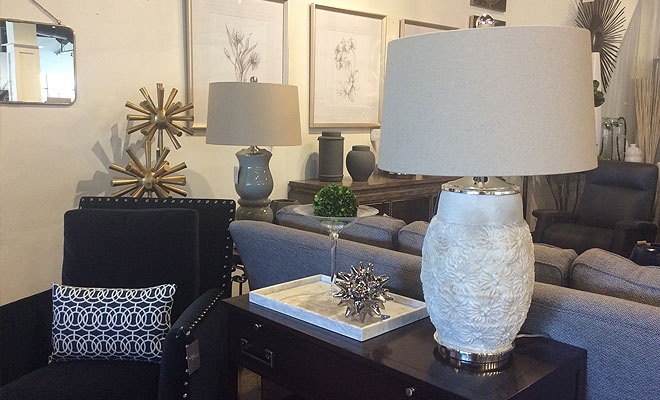 Our Showroom offers a variety of beautiful lamps and other styles of interior lighting. 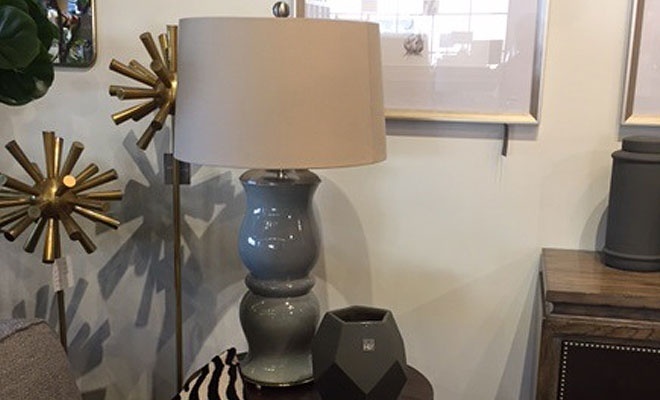 Our knowledgeable team can also assist you in selecting the best lighting options from any of our catalogs to brighten your space. 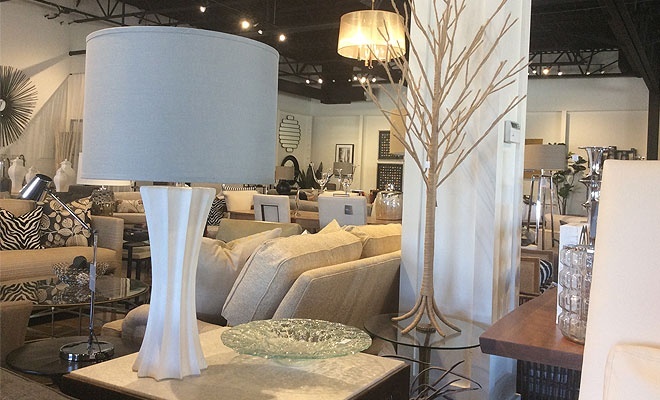 The catalogs from the listed manufacturers provide details and options for your lighting needs.